The problem is that the user who is deploying the change set does NOT have default company set. You can technically rewrite the Test Case to create a c2g__codaCompany__c object, and assign it within the Apex Test case, but the easier solution is to (1) create a user company, and (2) selecting the company for that user. This should already be done for the user anyways. Also, it's important to use @isTest(SeeAllData=true) so that you don't have to dynamically create the company within your test case. 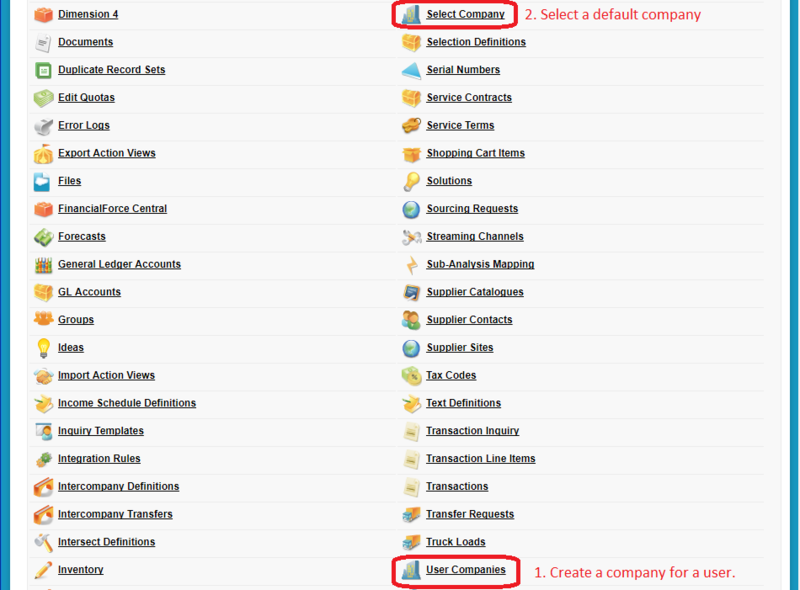 Click on the + (Plus) Tab, and choose User Companies menu item. Create a new User Company for the user. Login as the user who will be deploying the change set, and Select a default Company for the user. Setting up a company in test enviornment is a complex process, so you may want to add an annotation @isTest(SeeAllData=true). This annotation allows the test class to access the User Company specified from (1) through (3) above. By creating a user company and selecting the default company for the user who will be deploying the change, The company must be one of the current companies" error will disappear.